Porsche, which unveiled the fourth version of the 911 Speedster at the Paris auto show, will start delivering the 408-horsepower vehicle worldwide in November, Wolfgang Duerheimer, the company's development chief, said. Production will be restricted to 356 cars priced at $275,000. The global economic recovery has prompted luxury-car makers including BMW AG and Daimler AG's Mercedes-Benz division, the two biggest, to boost sales or earnings forecasts this year, while Volkswagen AG's Audi luxury brand is targeting record deliveries. BMW and Audi said today that small-cars they're introducing will also sell out. 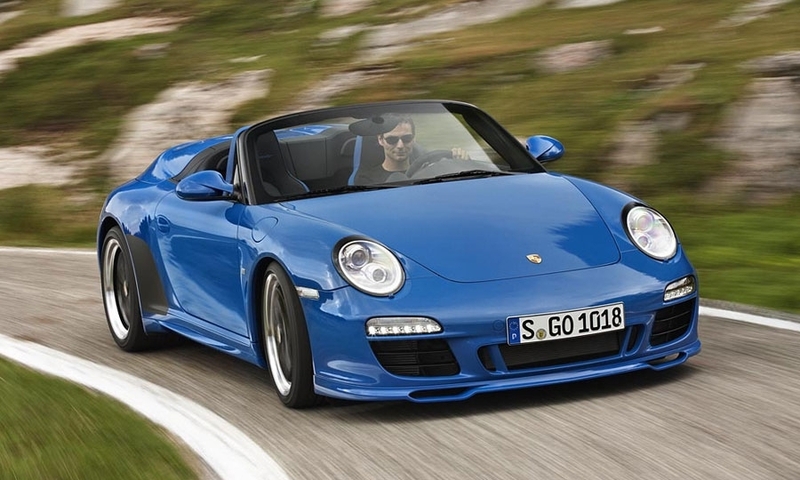 The 911 Speedster is part of a growth strategy that will be overseen by CEO Matthias Mueller, who took Porsche's top post at a ceremony Wednesday evening, when CEO Michael Macht shifted to Volkswagen to be production chief. 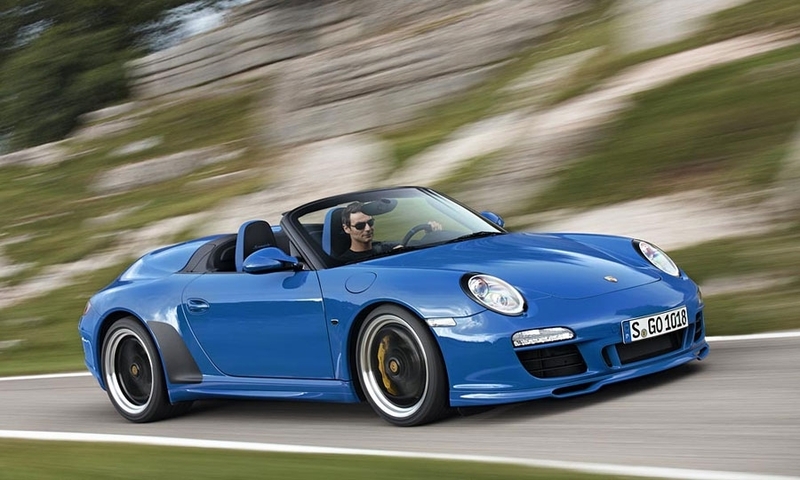 Porsche will expand its lineup from 38 models across four vehicle lines in an effort to almost double yearly sales to 150,000 cars and sport-utility vehicles by about 2014, Duerheimer said. 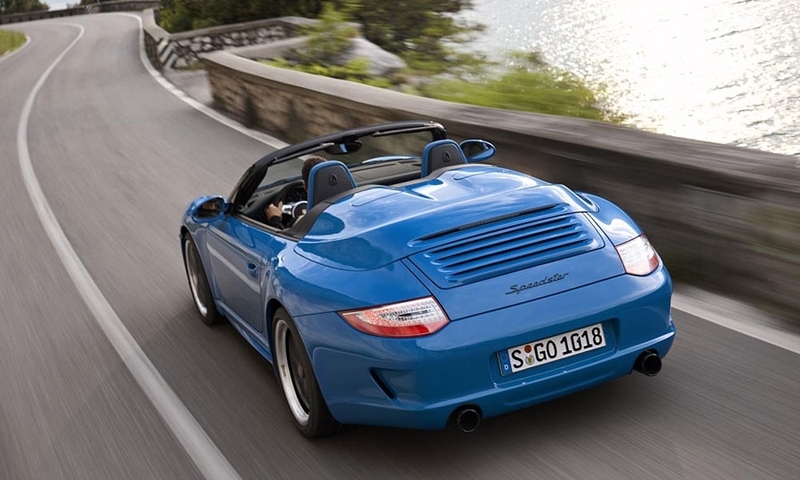 Porsche has yet to decide whether to build a smaller version of its Boxster roadster as internal business studies have raised questions about such a model's profitability, Duerheimer said. “We're not in the business of making cars for the sake of it,” Duerheimer said. 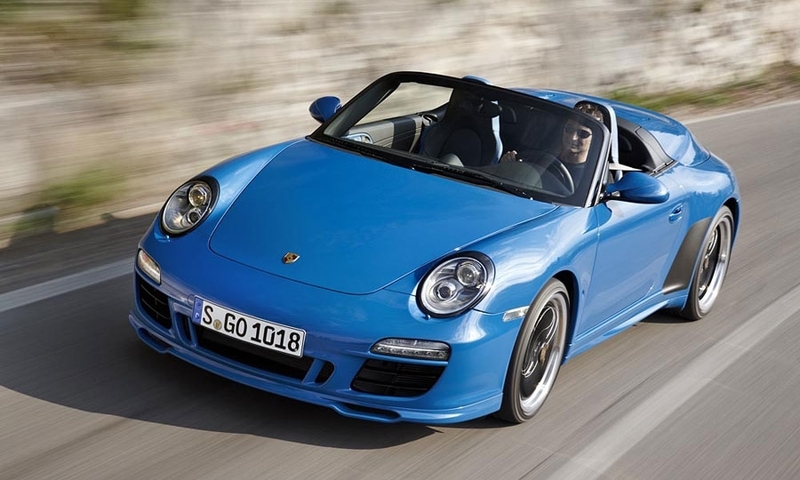 “Porsche is committed to making profits on every new model. That seems more difficult” with a smaller Boxster.